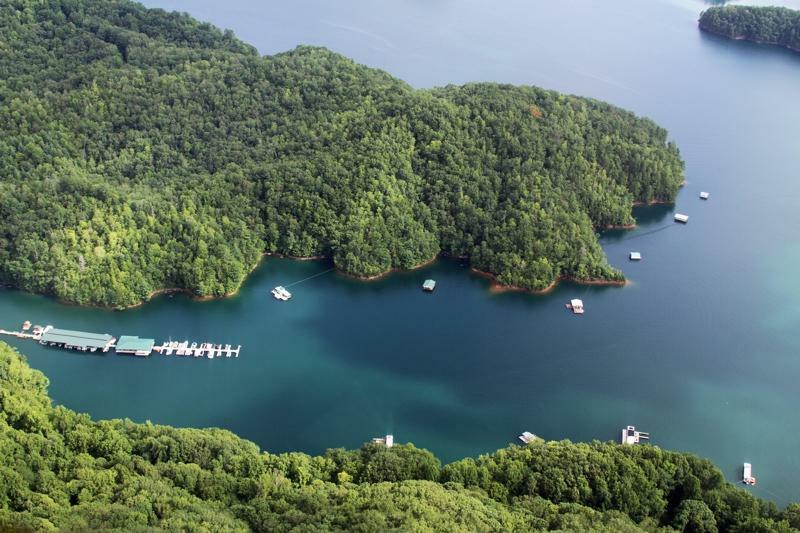 In Swain County, two beautiful mountain lakes — the 26 mile-long Fontana and the smaller Cheoah — provide exceptional boating for recreation and fishing. 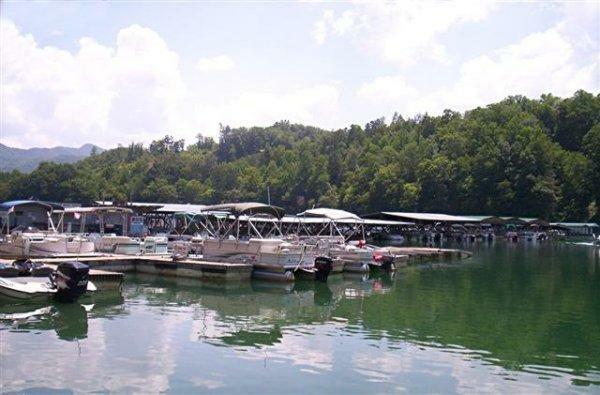 While Cheoah provides public access for private boat owners, Fontana offers the most facilities with several full-service marinas as well as public access boat ramps. 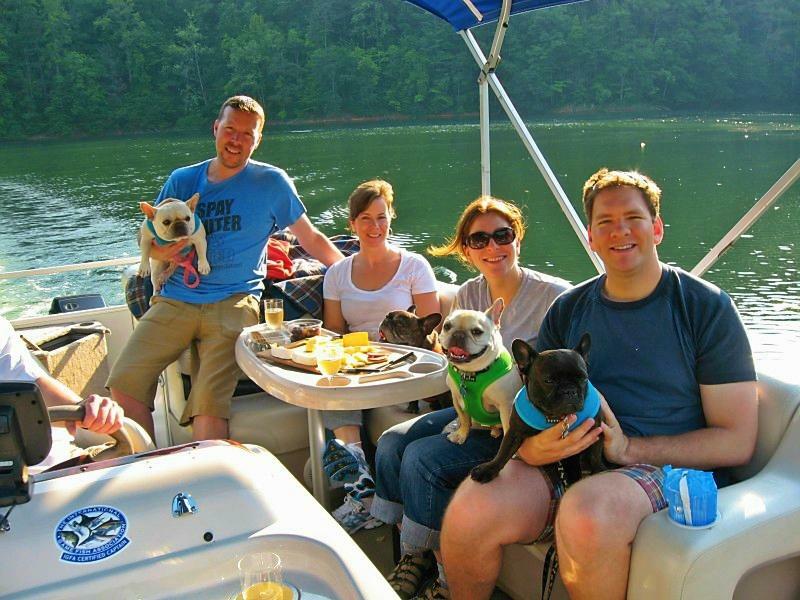 Are you booking adventures like a Boat Rental plus multiple other Adventures while you’re here for vacation? Save time making reservations and do it all at one website! Our adventure planning and reservation concierge service consolidates your vacation research and planning in one place. 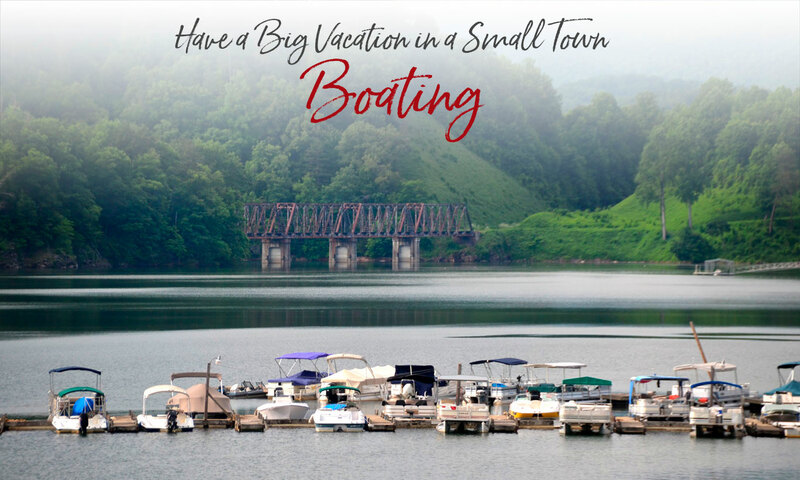 Visit our website, choose your desired adventures like a Boat Rental and we’ll make the reservations plus set up your itinerary! Old 288 – From Bryson City. Take US 19 S to turn at SR 1323 (Slope St.; begins at bridge by Walgreens). Travel Slope St. .2 miles and turn left at the blinking light onto SR 1321 (Bryson Walk). Bryson Walk becomes Old 288. Travel 1.6 miles and turn left to follow the river continuing on Old 288 Travel .8 miles to the area at the end of the road. There are picnic tables, restroom, covered pavilion, handicapped accessible ramp and fishing pier at this location. Lemmons Branch – From Bryson City take US 19/74 West to NC 28 N (right turn towards Robbinsville). Follow NC 28 N about 3 miles to the site for the Tsali Recreation area. Turn right and follow signs to Lemmons Branch Boat Ramp. The ramp is handicapped accessible. Cable Cove – From Bryson City take US/74 West to NC 28 N (right turn towards Robbinsville). Continue on approximately 20 miles (8.2 past the 143 turnoff). Turn right onto SR 1287 (Cable Cove). Go 1.5 miles to the end of the road. Lewellyn Branch – On Cheoah Lake, just below Fontana Dam. From Bryson City take US 19/74 West to NC 28 N (right turn towards Robbinsville). Follow NC 28N about 25 miles, crossing the Little Tennessee River just below Fontana Dam. Both the ramp and a fishing pier are handicapped accessible.